Brent Forrester is a Writer and Consulting Producer on The Office. He was a Writer and Co-Executive Producer on King of the Hill, co-producer on The Simpsons and a Writer on The Ben Stiller Show. 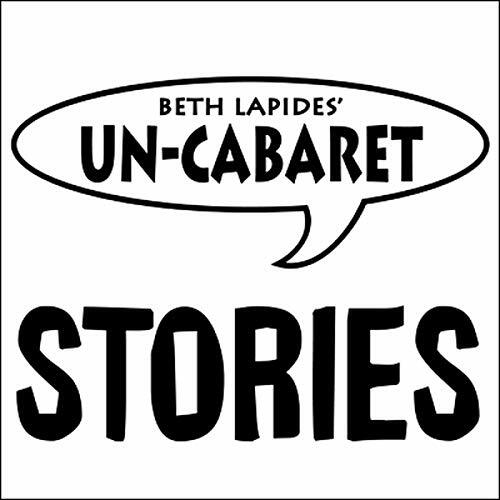 This piece was recorded at Un-Cabaret's series "Say the Word", featuring great comedy writers reading their own original first-person nonfiction.